Tree On The Rural Field In Mountains. 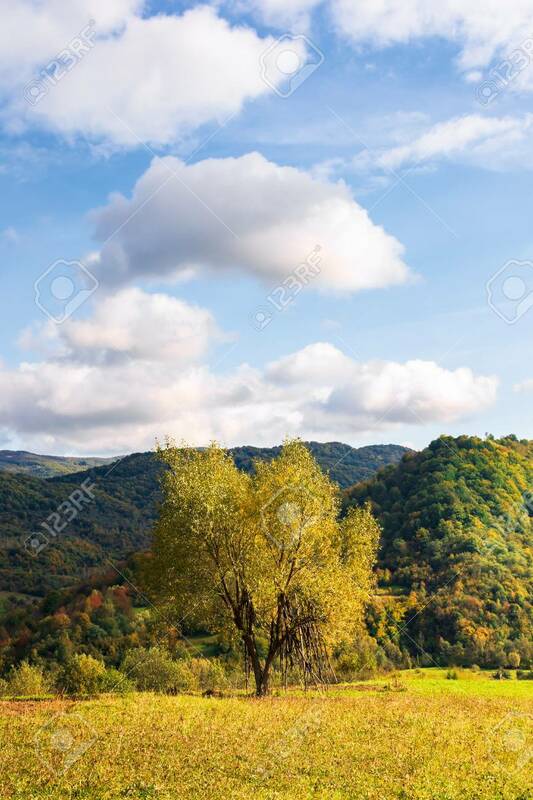 Beautiful Countryside Scenery.. Stock Photo, Picture And Royalty Free Image. Image 117778333.